In the latter half of the 20th century, like many other styles in the city, lose their popular extent. 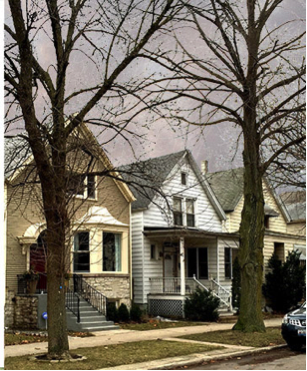 With a decade passed, their value comes back and become more valuable for Chicagoans to invest in this type of property. 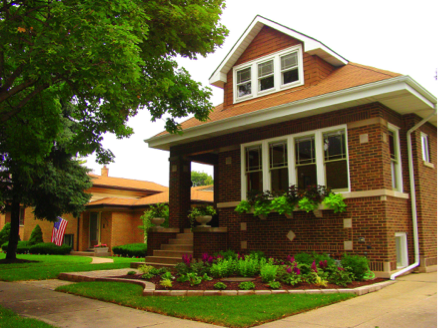 As Bungalows forms a large portion of Chicago buildings, they are good choice between detached houses in suburban and high price house in city center. Constructed from around 1890 through the 1930s, Greystones are typically grey and were mostly built with Limestone quarried from Indiana. It is the style that commonly found in Chicago. The limestone façade always built to face the street and a wide variety of sizes were built to fulfill different residential needs. Thus, these houses were built for both single-family and multi-family uses, which was considered as a simplified Classical Revival. Courtyard was built around 1910 and 1930. It is a U-shape building, which was considered as a luxury property at the beginning. It was popular for multi-family housing in Chicago and older suburbs. One of the most important features for this type of building is two accesses entry from the court and from the back staircases. It will always have a little patch of green space inside the courtyard, which makes this type of building a livable space. 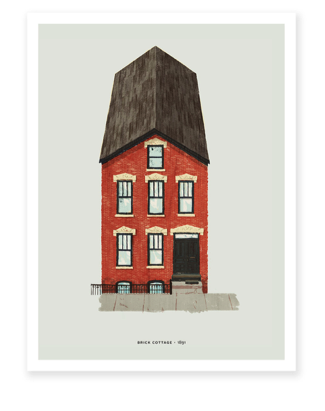 Typically appears in the late 19th century, it was old inhabitant of Chicago. 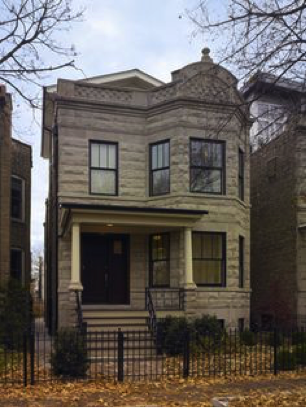 This type of property became popular after The Great Chicago Fire. People realized that they need a more fireproof home. With the need of housing after the fire and a boom of population at the same time, a new type of houses occurred in the history. Its initial purpose was to create a more fireproof home. 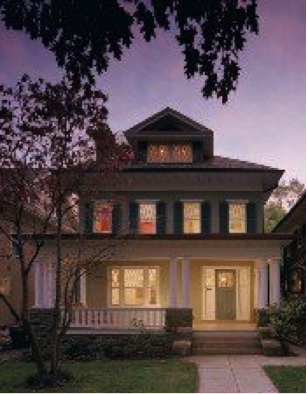 It was built two stories usually and with windows that add decretive stone hood moldings. This typical style was for getting more space out of the narrow street but the inside would be various greatly for different accommodations. 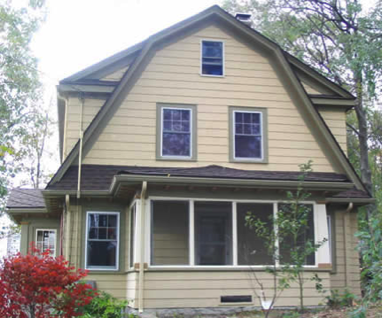 This was a large single-family home built between 1890 and the mid 1930s. A symmetrical façade, a square floor plan and a big entry were its unique characteristics. It was typically a two and a half story building, which emphasized symmetry. Its large size makes it suitable for large families and parties.